Faridabad, the largest city of Haryana and a flourishing industrial hub is an important part of NCR that enjoys its proximity to Delhi. 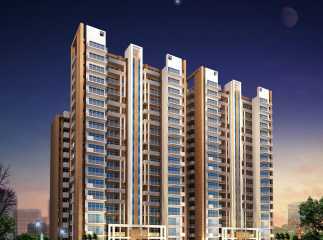 The real estate in Faridabad is witnessing a tremendous change with several landmark residential and commercial projects coming up and many more are in pipeline. 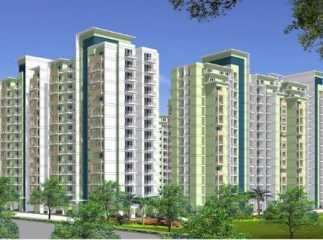 The demand for affordable housing, higher property prices in other parts of NCR and scarcity of land in the capital city are some of the prime factors that have resulted in the growth and development of the Faridabad property market. The urbanization of Mathura Road, metro rail link and many leading national and international industries setting up their base over here are some of the reasons that add to the growth prospects of the city. The several swanky malls mushrooming in the city have made the place an ultimate shopping and weekend destination as the residents now no longer move to other places for their social and entertainment needs. 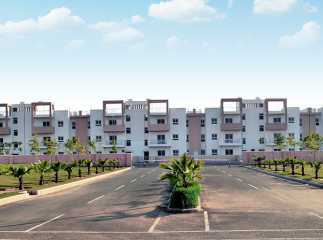 Its realty landscape has changed drastically since last few years and has managed to garner interest from both investors and home buyers due to its price appreciation, excellent infra-facilities and affordability factor. 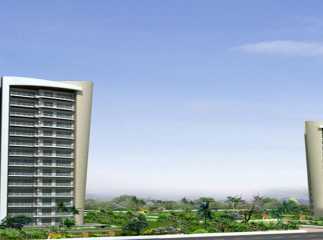 Those who plan to buy property in Faridabad, some up the commendable developments stationed here are MGH Mulberry County, BPTP Park Sentosa, Universal Greens, Klj Pinnacle, Agrasain Aagman and many more. Faridabad, situated in National Capital Region, bordering New Delhi is one of the most populous and largest cities of Haryana and a major industrial centre. The city was made a part of the smart city mission in May 2016. Greater Faridabad refers to the newly developed industrial and residential region of the city mainly Sectors 66 to 89 between Agra Canal and the Yamuna River. It is a self-sustained part of the city which features malls, wide roads, reputed educational institutions, tall buildings, and many other commercial centres. Sectors 75 to 89 are residential areas whereas Sectors 66 to 74 are Industrial Sectors. 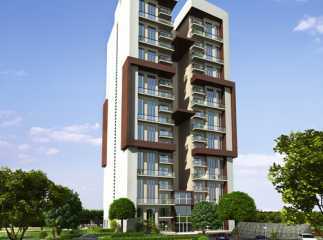 Thus, Faridabad is now becoming an exciting investment option both in Commercial Property and residential property realty space due to its improved connectivity, affordability, great infrastructure and considerable price appreciations. 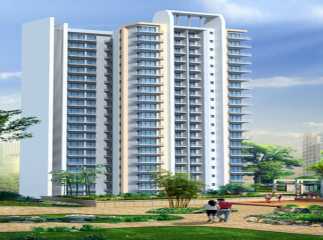 Property in Faridabad is an excellent investment option as the city is an attractive realty destination after Delhi, Gurgaon and Noida. Stationed 25 kms away from Delhi (ISBT), it enjoys a good connectivity with the capital city via fast and convenient means of public transport. 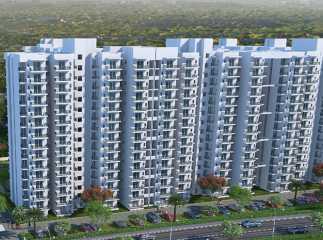 Real estate in Faridabad is rapidly flourishing and that is the reason that both the developers and investors are eyeing the city for their future establishments. 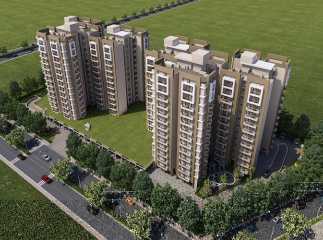 There are innumerable options available for property for sale in Faridabad both in residential and commercial segments. Lots of new developments have sprung up which is making the place a preferred investment destination. The several major factors that have led to this realty boom are ample availability of land parcels, affordable housing, realistic prices, land crunch in Delhi and growing housing demand. The city is a home to several ISO-based organizations, multi-national companies and medium and small scale industries. 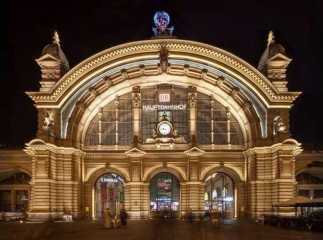 The proposed metro rail-link and urbanization of Mathura Road will further enhance the prospects of the place. 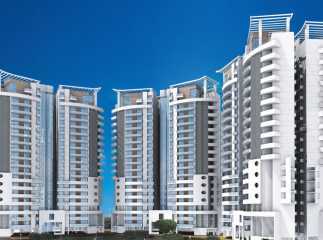 Its geographical advantage of being located close to Delhi and other important regions of NCR acts as an icing on the cake and has resulted in an influx of demand for properties in Faridabad. 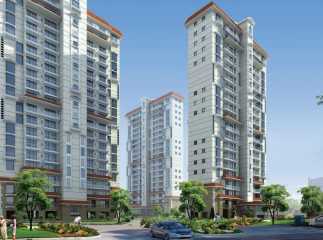 The prosperity in the Residential Property is Faridabad has helped make the place a viable realty destination. One of the major reasons owing to this growth is the consistent improvement and development in the infrastructure and social and civic amenities that have resulted in the city’s modernization. 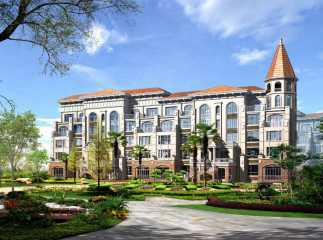 Its fast and furious connectivity to other important locales of NCR has helped reducing the travelling time considerably and has made the place a much sought-after residential destination by many. 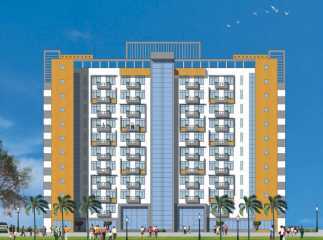 Greater Faridabad or Neharpar area is the fastest growing residential destination in Faridabad which is mainly famous for its affordably housing options. Sharing its boundaries with Eastern Expressway, the place is very close to Faridabad, Noida, Ghaziabad and to the adjoining industrial corridor. The Faridabad-Noida-Gurgaon (FNG) Expressway is a major ongoing infrastructural development that will enhance the connectivity of the place, thus boosting the realty sector of the area. The KMP Expressway connecting Faridabad with Delhi and Gurgaon, extension of lanes on the existing Badarpur Bypass Road will also help in decongesting the traffic flow. 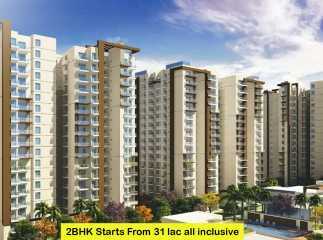 The place is witnessing a good price appreciation which is anticipated to rise higher in future. Not just the residential realty space, but the Commercial Property in Faridabad is also witnessing a surge due to various reasons. Initially it was a pure industrial town but now the city has a horde of employment options offered. The commercial property scenario of the city is revamped completely with a lot of options available in the commercial segment. Several IT/ITES companies will be setting up their offices over here owing to affordable property prices as compared to Noida and Gurgaon. 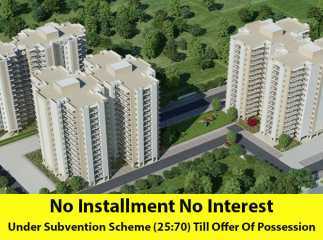 The enhanced connectivity brought by KMP Expressway, FNG Expressway, and the Delhi-Badarpur Flyover along with several other infrastructural developments have rekindled the interest of several big time developers who are overenthusiastic in launching some of their best creations in Faridabad.